Microsoft has released its Creators Update for Windows 10, but warns users against manually downloading the new release until their device is eligible, in order to avoid issues. Microsoft is asking users to refrain from manually installing the Windows 10 Creators Update until their PCs are considered eligible for the transition. Microsoft first released the update about weeks ago, but it’s being rolled out in stages in order to prevent servers from crashing. Microsoft has removed its automatic upgrading option from devices they consider incapable of withstanding these issues. But the access remains open, since owners of older devices can still find the Windows 10 update and manually download it. This is the first time that Microsoft is treading slowly with a new update. In the past, the company has been more aggressive in making users install the latest version of Windows 10. The long wait time has led users to manually download the software and install it on their PCs themselves. Microsoft’s warning about manually installing the new Windows 10 software stems from a larger issue than just overwhelming servers. According to them, there are some problems with the new update that would make PCs vulnerable if owners download it manually. As such, Microsoft advises users to wait until their PCs become eligible for such an update. Those who don’t have a technical background are urged to avoid downloading the new Windows 10 software manually. 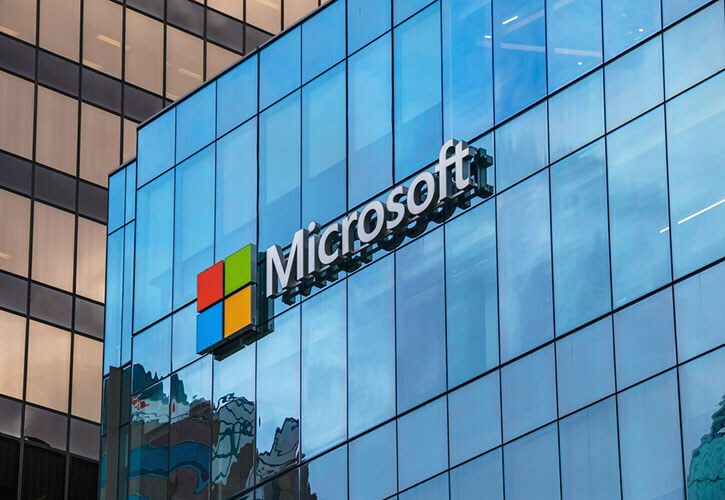 Microsoft is wary of users who will not be able to tackle the problems posed by the new update, as they may not have the ability to solve the general problems arising from code installation. The new Windows 10 release comes with several new features aimed to mainly serve business users. 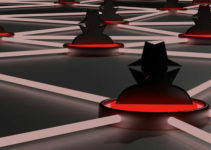 One tweak is improving Windows 10 Defender Threat Protection, which shields users against attacks that can occur through a network. Higher end devices, such as the Surface Book, will receive the new program for Windows 10 sooner than others. This is because such devices are more capable of dealing with problems and bugs compared to older devices. More dated devices might have compatibility issues with the new patch for Windows 10, posing a risk for users who go forward with manually installing the new release. 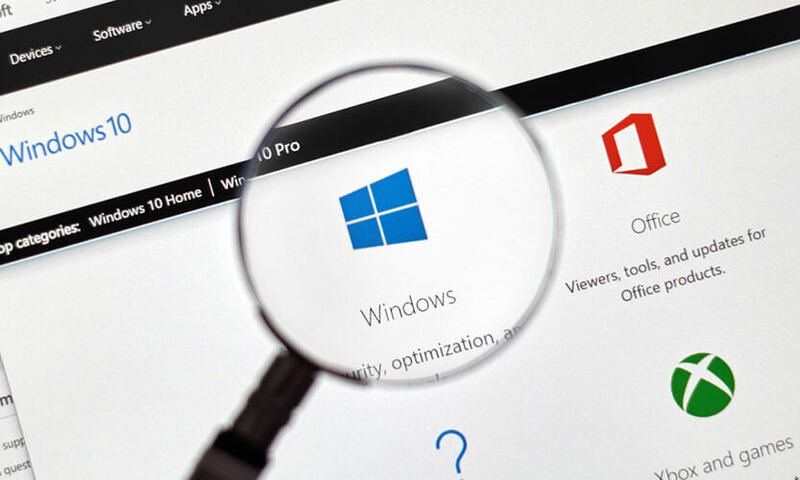 Microsoft is launching a controlled rollout of the update for Windows 10, as they want to block its availability to devices they know they’ll have problems with, according to Windows Director of Program Management John Cable. Cable stated that the company decides to block some updates based on the impact they potentially have on users. Blocking possible issues is a high priority for the company, striving to address them as soon as possible. 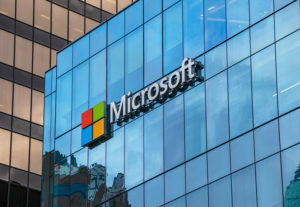 Because Microsoft wants to keep the number of users exposed to the problem as small as possible, it opts for a controlled rollout—thus extending time until the update is fully released. 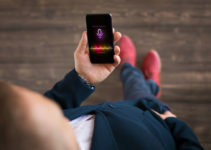 There has been feedback from many users stating that the new Creators Update posed some connectivity problems for desktops using a particular Broadcom radio. Microsoft has responded by blocking those devices from receiving the new release. Cable also stated that as soon as Microsoft obtains a solution to the problem, the block will be removed. The company posted the problem on its community forum for Windows 10 and offered user guidance along with troubleshooting advice. 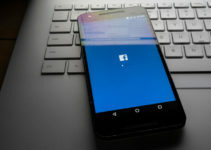 According to Cable, the feedback had identified that the Bluetooth accessory connectivity problem involved the desktops using a specific type of Broadcom radios that aren’t conducive to normal connectivity. Microsoft has recommended people to wait until the update is installed on their PCs automatically, unless they are advanced users who consider themselves ready to install the program on their own. When the Windows 10 software becomes available for a particular device, the user will be prompted to adjust their options and privacy settings, after which the update will be fully installed on their computers.